There are so many fantastic restaurants in Orange County; since moving here last summer, we have enjoyed trying many new places. WineWorks for Everyone has been on our list to try for awhile now and we finally had the chance to experience it this week. Why was it on our list of restaurants to try? Its southern Orange County location is convenient and the cozy bistro feel make this an ideal wine bar for us. We LOVE wine and as our collection grows we truly love to try new wines. WineWorks for Everyone also has a fantastic menu, which looked like we could go for just nice appetizers and wine or for a full meal. It’s always nice to have options to try for those spontaneous date nights. Last night’s visit to WineWorks for Everyone was completely unplanned and was just perfect. We finished a parent meeting early and had our sitter so figured why not enjoy the rest of our time. When we entered WineWorks for Everyone, we were greeted with a smile and could immediately feel the relaxed cozy environment we were hoping for. The restaurant itself is smaller but it really allows for a different feel than many restaurants for couples. The furnishings and decor are chic with clean lines ~ a great feel for a date night or couple’s night out. We decided to try some appetizers and wine for a lighter meal. 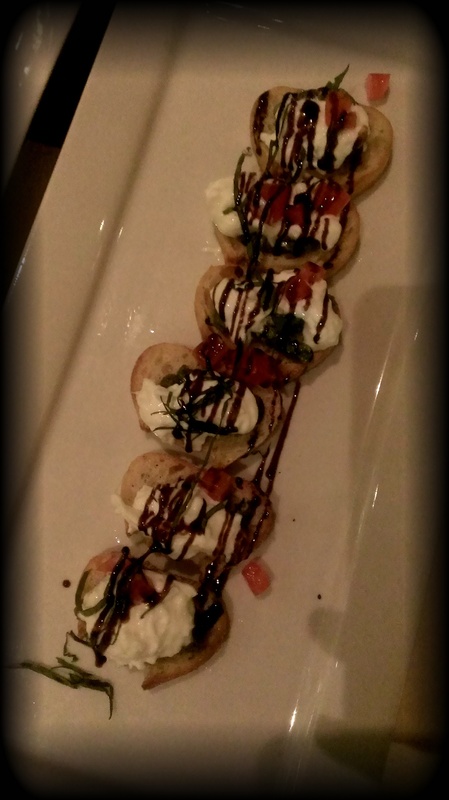 The Burrata Bruschetta Crostini was perfectly portioned for two to share and was full of flavor. We also tried the House Ground Steak Gourmet Sliders…a risky choice as I typically do not care for sliders. They are easily overcooked and dry out quickly. However, the sliders at WineWorks for Everyone were out of this world. Topped with delicious red peppers inside a soft bun, they were juice and the flavor was incredible. We will be back for those alone! 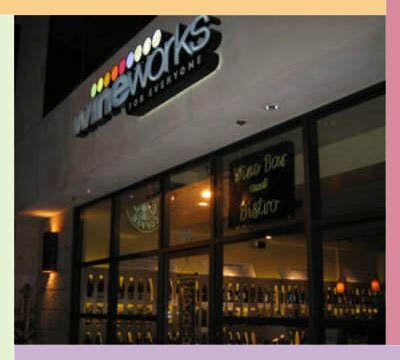 If you are looking for a great restaurant for date night or a night out with friends, WineWorks for Everyone is a fantastic bistro and wine bar. They are located at 26342 Oso Parkway Suite 103, Mission Viejo, CA. 92691. You can call 949.582.0026 to make reservations. To learn more visit their website at www.wineworksforeveryone.com.